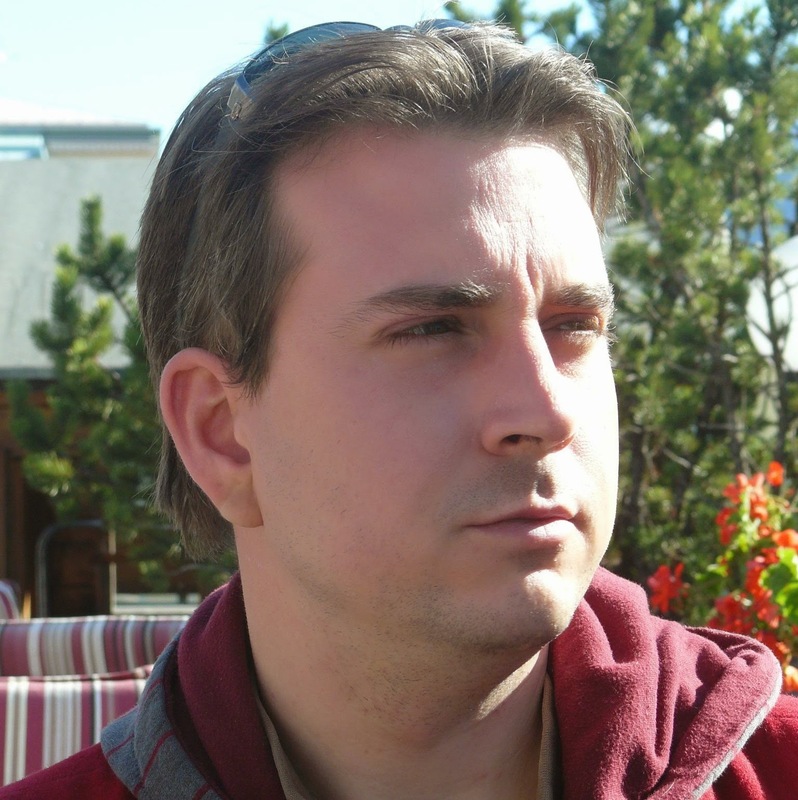 Dirk works as a full stack consultant for Xebia and has been coding in Scala since 2007. He loves developing non-blocking highly scalable software solutions. © 2015 Dirk Louwers. Powered by Jekyll using the Minimal Mistakes theme.